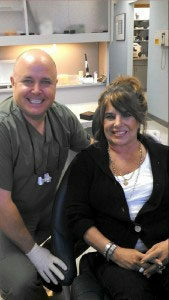 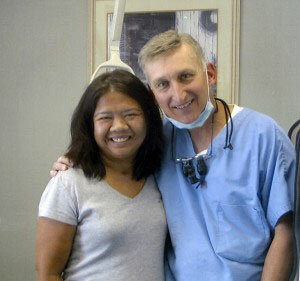 DLN helps mother of three smile again! 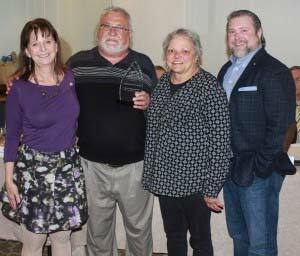 Outstanding Volunteers Recognized by DLN • KS! 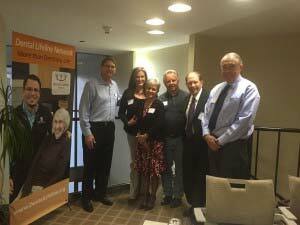 DLN • Colorado Recognizes Outstanding Volunteers! 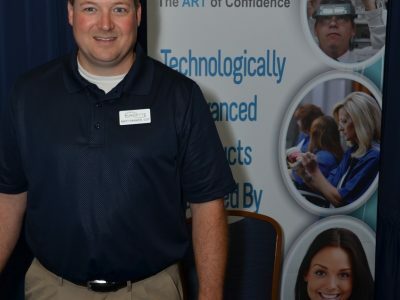 DLN Success Stories of 2015!